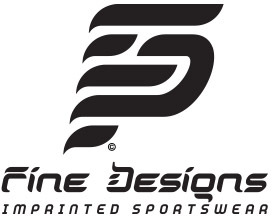 NorCal Premier Soccer announces the opening of our annual grant cycle. Please read this information carefully before applying. Clubs must complete all the following steps to be awarded the Program & Equipment Awards. Be chosen by the NorCal grants committee for a grant reward. 50% of club’s coaches (as determined by the number of teams the club has registered in NorCal) need to attend either one of our upcoming regionally-hosted basic education courses (NorCal Level 1 course), another NorCal coach education course (i.e. Symposium or Fiorentina course) or complete a USSF or NSCAA official coaching course. The club has until July 30, 2019 to complete this. 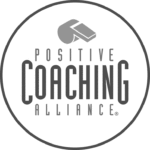 Club DOC, President, or other key leadership role needs to attend at least 2 of the upcoming NorCal-hosted club development seminars (at least one in-person, the other can be remotely for an online seminar). After #1-#4 are completed, selected clubs are granted the $4,000 awards. 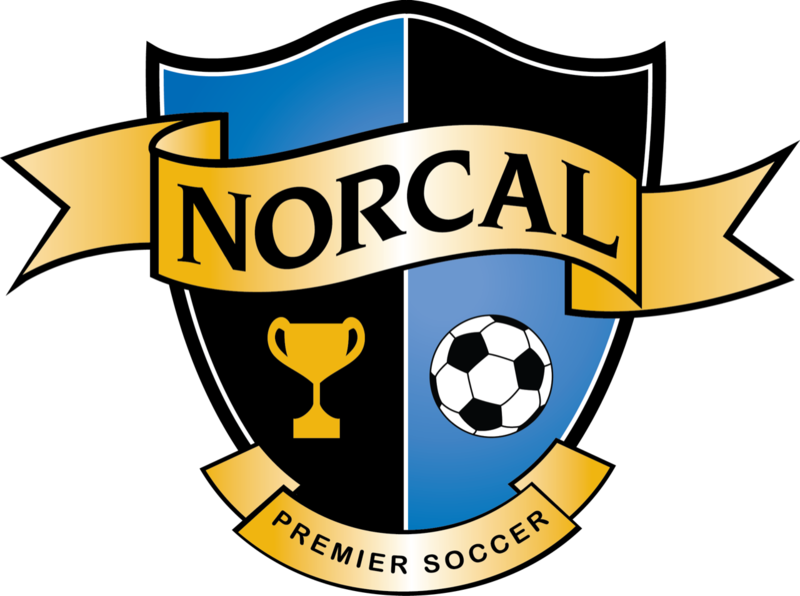 The NorCal Premier Grants are open to any NorCal Premier Soccer member clubs. This is an organization-level grant, not team level. So applications need to come through your club leadership, limit of one application per NorCal club. These funds are specifically intended to help under-resourced soccer clubs & organizations working in low-income disadvantaged communities.